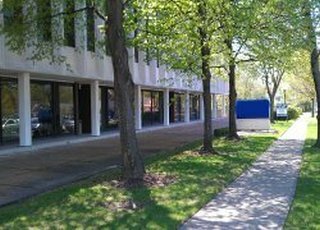 Located at the intersection of Lake Avenue and Waukegan Road, near downtown Glenview. 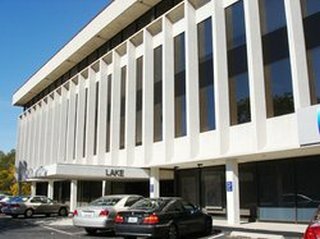 This is a four-story professional office building, offering a full service to its tenants. 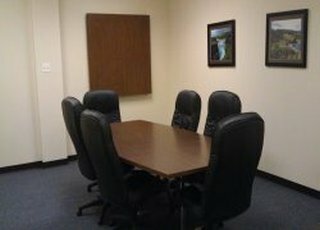 There is an on-site manager and engineer, free conference room use for tenant/client meetings, vending area and lunchroom and heated underground parking.